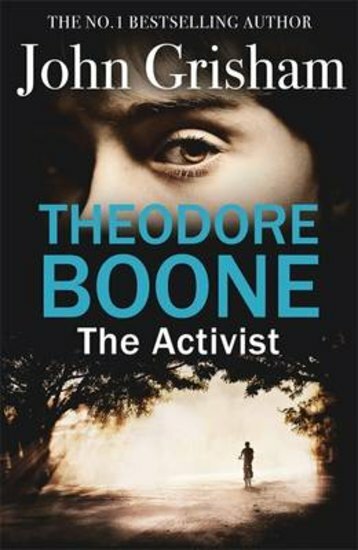 Theodore Boone’s town is under threat. A powerful group of corrupt men want to build a freeway bypass and destroy countless homes. It’s up to Theo – schoolboy lawyer and amateur sleuth – to stand up for his city and stop them. Then Theo uncovers a terrible secret. A secret he’s discovered illegally. He’s never been so torn. Should Theo stop the shady developers from breaking the law by breaking it himself?